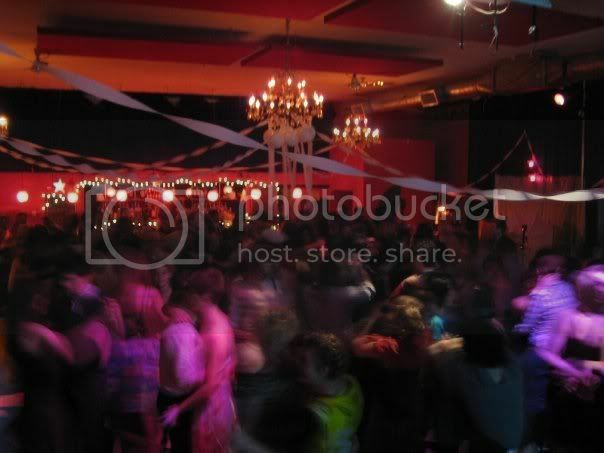 Slow Dance Night: June 20th: SDN Fringe Edition! This year we are a Special Event as part of the St-Ambroise Montreal Fringe Festival! With a lending library of designated dancers for all you wallflowers, and a dancecard-booklet to set up dances in advance, Slow Dance Night has all slow songs, all night long! Sway, turn and twirl your way through the hipster's alternative to speed-dating. It’s high school with a happy ending. And it's queer, senior, and couple-friendly, too. $10 admission includes your dancecard.